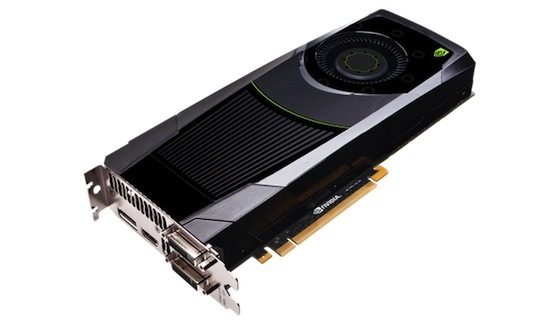 NVIDIA today launched the first GPUs based on its next generation Kepler graphics architecture. According to NVIDIA, for desktop gaming the NVIDIA GeForce GTX 680 GPU provides a faster, smoother and richer experience and for notebooks the new lineup of GeForce 600M GPUs puts the "ultra" in Ultrabooks, enabling smaller, more powerful designs than were previously possible. iDownloadBlog has posted that iOS 5.1 includes code for 4G LTE support on next generation iPhone. 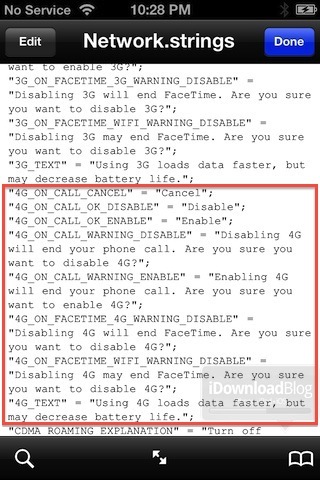 The code was discovered by Cydia developer Krishna Sagar and included text like “Disabling 4G will end your phone call, Are you sure you want to disable 4G?” The code mainly deals with enable and disable 4G LTE on iPhone, which would indicate that as rumored Apple is indeed working on 4G LTE support in next generation iPhone. Investment firm Barclays released a research note in which they claim that Apple is currently testing and evaluating various radio components for next generation iPhone. 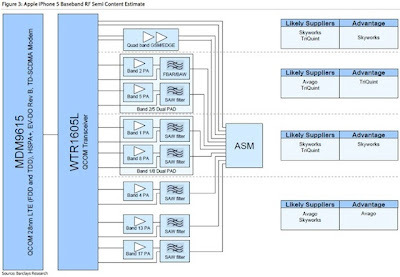 Apple will be using Qualcomm’s next generation MDM9615 LTE chip that will be made with 28nm process technology in the next generation iPhone. The new chip from Qualcomm will support both voice and data on high-speed 4G networks and will be world compatible supporting variety of 4G LTE and 3G standards. 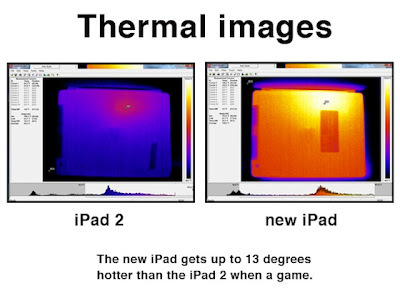 Is LED Backlight on The New iPad Retina Display The Culprit in Heat Issue Reported by Some Users? 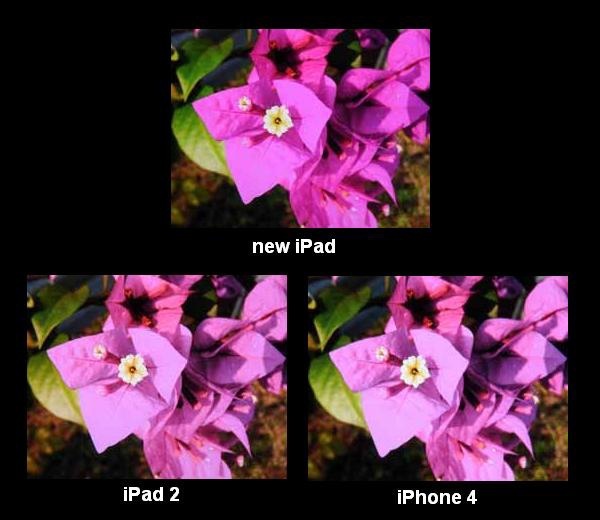 While announcing the new iPad, Apple claimed that the new Retina display on the new tablet is the best display ever on a mobile device. And today DisplayMate put Apple’s claim on test with iPad display technology shoot-out, in which they compared the new iPad’s display with displays on iPhone 4 and iPad 2. 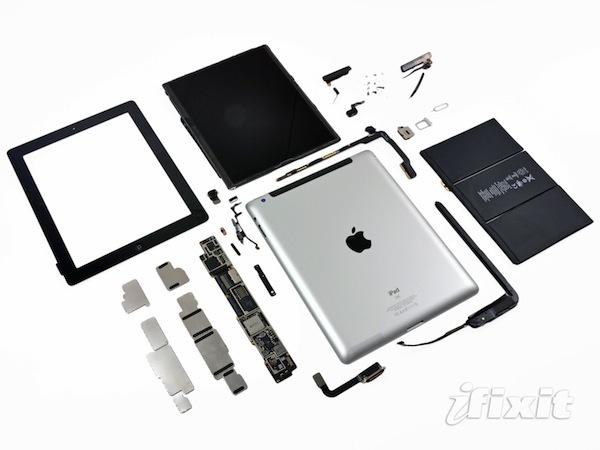 As always folks at iFixit got their hands on the new iPad that Apple started shipping last Friday and ripped it apart to see what’s ticking inside. Although most of the things that the teardown revealed we already knew, but it showed the monumental task Apple went through to fit so much in such a thin and light package.